My best friend in the world nataliewantsaburrito.tumblr.com who shares the same passion for makeup as I do let me play with her face tonight!!!!! She is such a stickler for cat eyes and I steered away from that and it came out flawless. 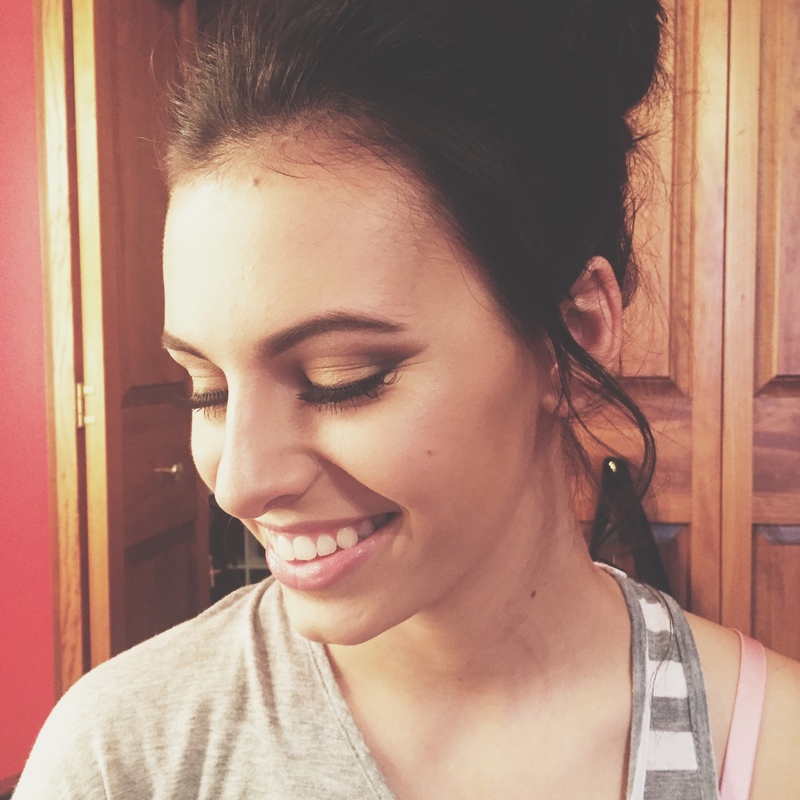 She also NEVER wears false lashes and I just got in a new shipment so she let me test those out on her too. 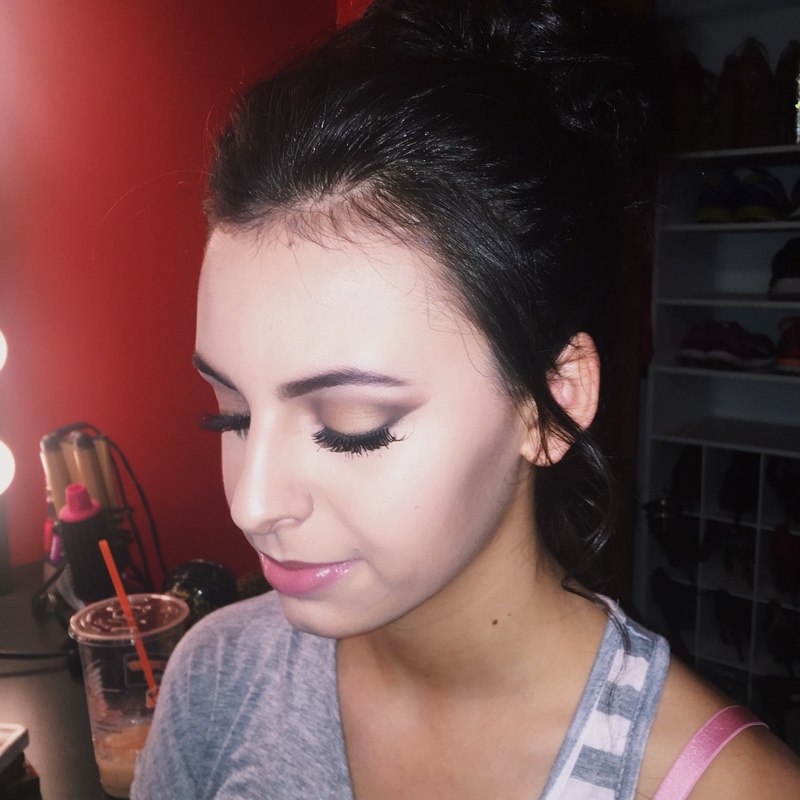 This is my first time doing someone else’s makeup for an event. 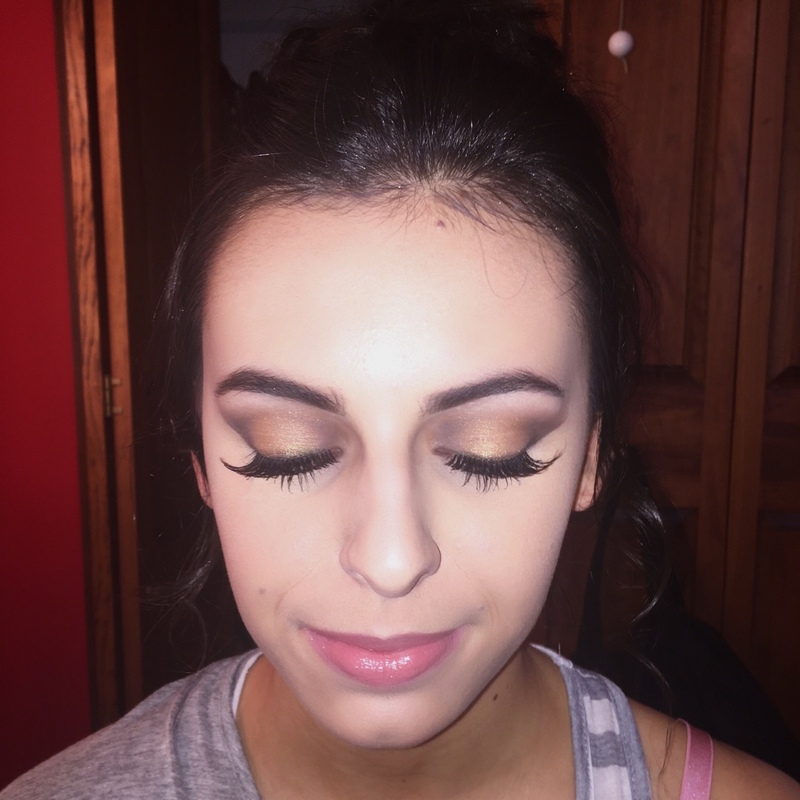 Mattia is my gorgeous little friend who has her prom today and so graciously let me take over her face!